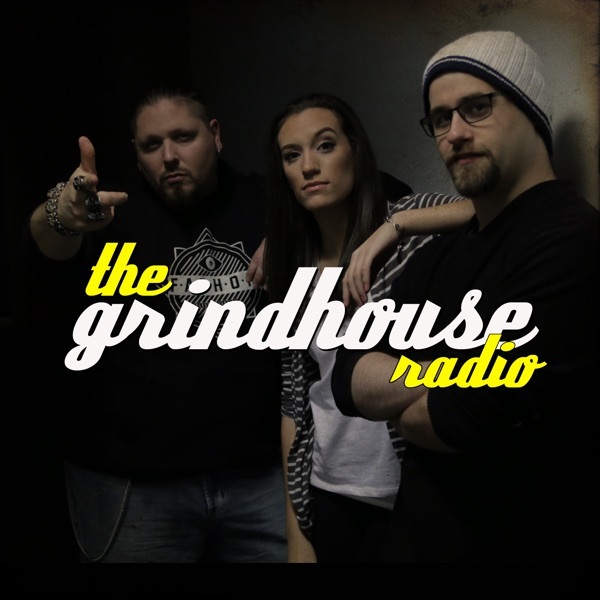 The Grindhouse Radio | Listen Free on Castbox. Eight. Brim's Great. Within Brim's Skin - Brimstone discusses lots of things including the inconceivable attack on Bret Hart at WWE's Hall of Fame inductions, and what it's like to do a Harry Potter Escape Room. Brim talks about his disdain for poachers and his appreciation for instant karma in the wild. Essentially, he explains what get's Within Brim's Skin. Kim, Brim, Zambo and Mr. Greer are back at it again. Apart from all the usual shenanigans, the gang chats about everything pop culture with all the trimmings and the cast is joined by Erica Schroeder who is best known for her work on legendary shows including Pokemon, Yu-Gi-Oh and so many more. The GHR Crew chats her up about some of her current projects and all things fun and awesome. Enjoy! Seven and in Heaven, Within Brim's Skin - Brimstone discusses lots of things including why he's canceled St. Louis even though it is one of his favorite cities, and how some parents just shouldn't be responsible for other human lives. Brim talks about his disdain for anti-vaxxers and Alex sings the State Song. Essentially, he explains what get's Within Brim's Skin. Kim, Brim, Zambo and Mr. Greer are back at it again. Apart from all the usual shenanigans, the gang chats about everything pop culture with all the trimmings. Zambo shares the knowledge of a Joe Pesci rap song, and the cast is joined by Chris Harwood; who is best known for his work on legendary shows including Wings, Will and Grace, and The Big Bang Theory. The GHR Crew chats him up about his new book, Pirates of Saturn and gets the inside skinny on the closing episodes of The Big Bang. Enjoy! Sixx, We Hope This Sticks, Within Brim's Skin - Brimstone discusses lots of things including his history with Tommy Lee, and his thoughts on Motley Crue's new film, The Dirt. Brim talks about a woman who won child support for her fifty year old daughter, a robbery involving a mythical creature and his thoughts on Dumbo. Essentially, he explains what get's Within Brim's Skin. #cheerthegreer. Because being grumpy takes too much energy. You all uploaded just at the right time. As I type ghr is being played in the parking garage on blast. time stops when I'm tuned on In to the program. my shift just got 1000 times better!